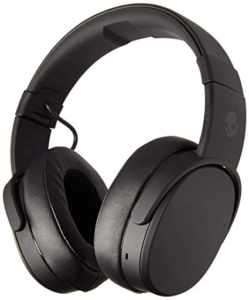 Skullcandy Crusher Wireless headphone has a cool look and good build quality. But you might feel a little tight on the head which might be uncomfortable for you. 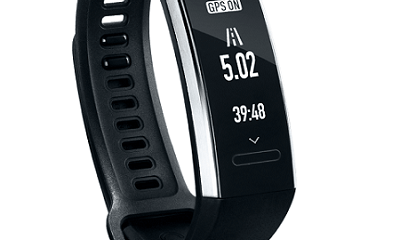 The battery life is undoubtedly very good, gives 40 hours of backup in a single charge. And the battery takes only 2 hours and 10 minutes to completely charge. 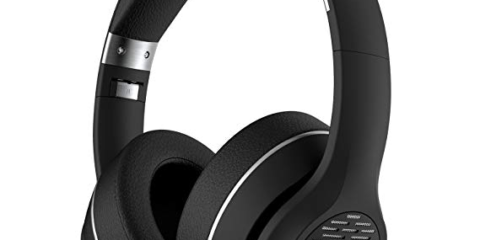 Overall it’s a good headphone at an affordable price.